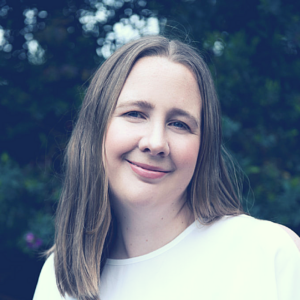 Jen Garth is the practice leader of Strengthening Minds, a Psychology practice based in Melbourne’s North which focuses on educational support. Jen has been on staff as a Senior Consultant at Ultimate Youth Worker since 2013 and is a graduate of both La Trobe University (Undergrad) and Melbourne University (Master of Educational Psychology). Jen is a registered psychologist with AHPRA and a member of the Australian Psychological Society. Jen is our go to person when it comes to child and adolescent development and has worked in the education sector for over a decade. A mum of five and wife of another big kid, Jen has her hands full at home and at work. Jen is a registered student supervisor and provides support to families and young people as well as research and training for the sector. If you want to know something about young people or families Jen is your woman.